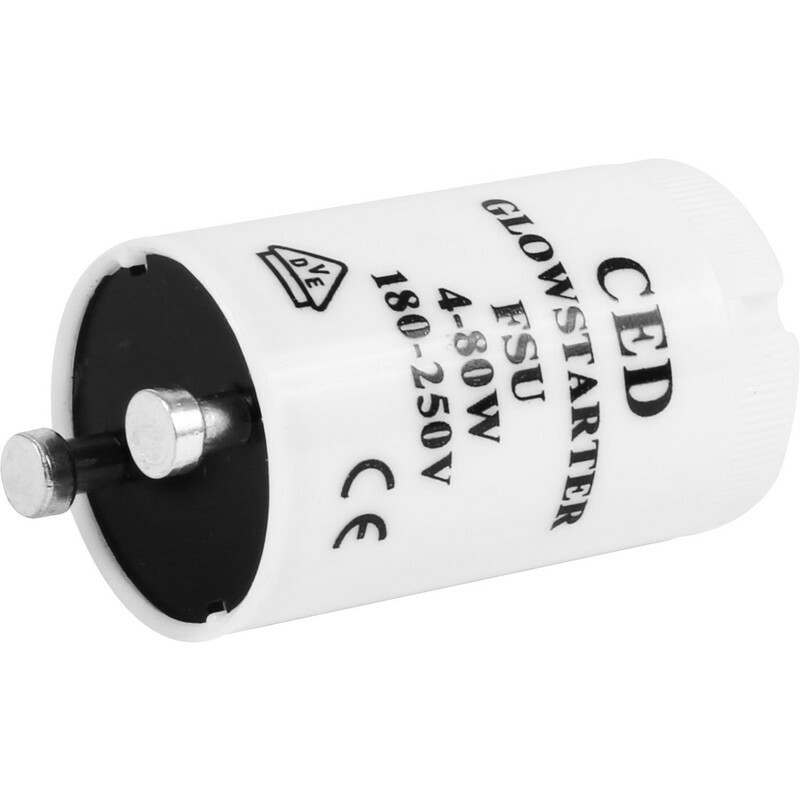 Fluorescent Starter 4-65W 240V is rated 4.9 out of 5 by 17. Rated 5 out of 5 by Cheshire from Fluorescent Starter. A very good Starter at an excellent cheap price. Rated 5 out of 5 by Gtl666 from Starter Good price does the job.. Rated 5 out of 5 by VicF from Starter for fluorescent tube Great price, does the job just fine. Click and collect made it so easy. Rated 4 out of 5 by Boggins from Just The Job Bought a couple of these for garage lamps I was updating;,did the job. Competitively priced.